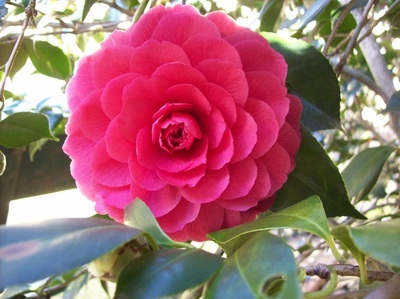 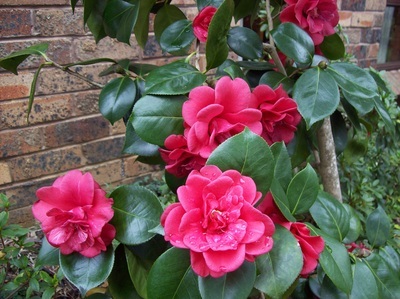 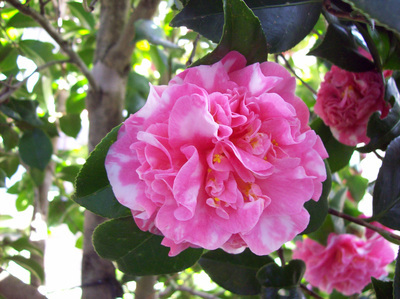 We are a group of people with a passion for growing and showing Camellias. We come from all areas not just Illawarra and we share seeds, cuttings, plants and information. Why not come and join us on this journey!